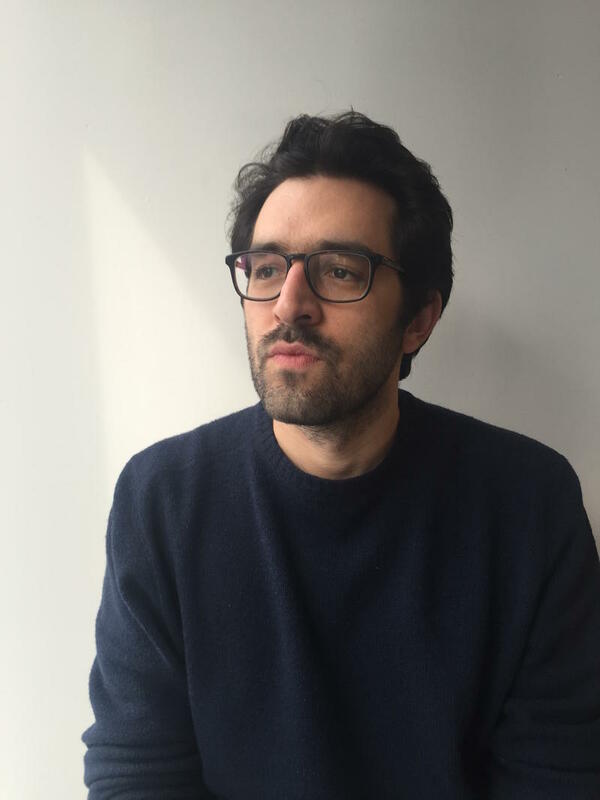 On the next Fresh Air we hear from reporter Jonathan Blitzer, who covers immigration for The New Yorker. He is reporting from El Paso, where he’s spoken to women who were separated from their children at the border. We’ll talk about the immigration crisis—the one that he says has been created by the Trump administration.